Could it be the veg you’ve been missing? 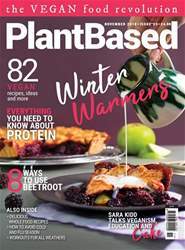 Part of the brassica family, cavolo nero is closely related to kale, so if you’re a kale fan, you’re certain to love this relatively undiscovered superfood, too. First grown in Italy in 600BC, British cavolo nero is now grown in the mineral-rich soils of Lincolnshire. 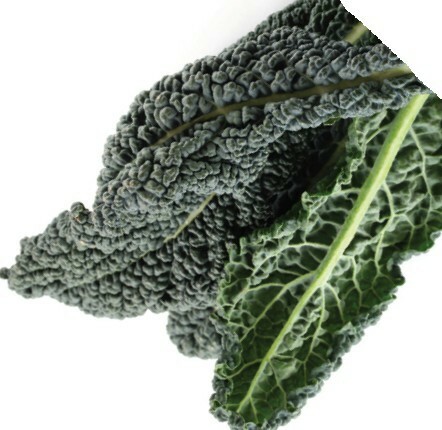 Thanks to its Tuscan heritage and distinctive long, dark leaves, cavolo nero is also sometimes known as Tuscan kale, black kale or black cabbage.